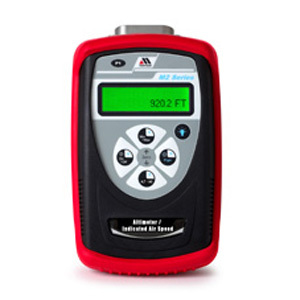 Meriam has earned the reputation as a world leader in the accuracy of our calibrators and digital manometers. 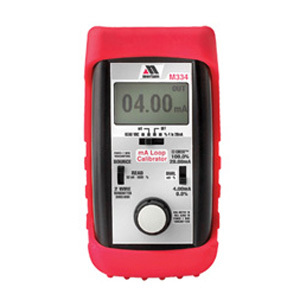 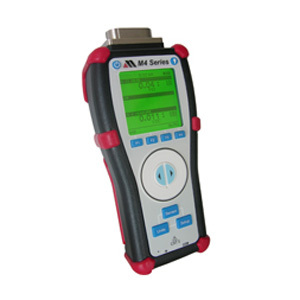 We offer excellent handheld performance at a value price. Features include min/max capture, data record, pressure measurement, averaging and timed pressure tests. 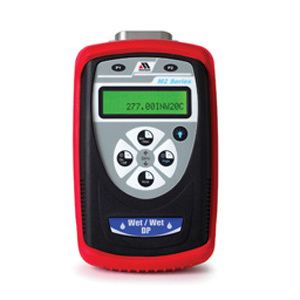 “Smart” digital manometers are well suited for field measurement and process control.